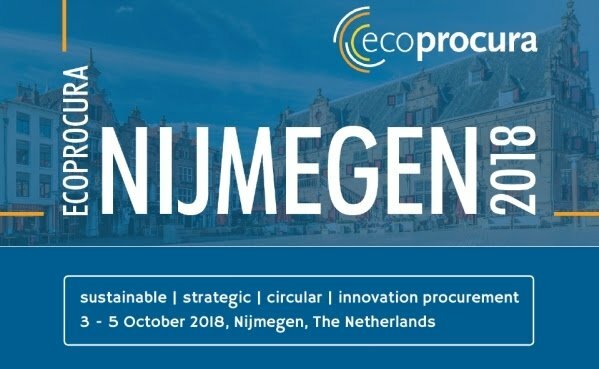 RREUSE will be facilitating a workshop on supporting social enterprises through public procurement at the international conference gathering experts on on sustainable, circular and innovative procurement ECOPROCURA 2018. On 4th October we will talk about the use of social clauses in public tenders during the session on ‘supporting local economies and communities through social procurement’. After presenting RREUSE’s members’ experience with social clauses and reserved contracts, we will debate around the question of supporting social enterprises through public procurement: the reasons for it, its benefits and challenges linked to this approach.